Structural engineers are civil engineers who design homes, stadiums, offices, oilrigs, bridges, factories, hospitals and satellites, and repair them. They ensure that various structures are able to withstand from the outside as well as the inside, and can last the stress of extreme weather conditions such as high winds. This ensures that structures do not vibrate, bend, collapse or twist due to such pressures. Know about why the services of an experienced structural engineer are so important. Generally, structural engineers are called for the inspection of projects at particular stages of completion. When they are called, they have to review the whole building in a complete manner with the help of the building plans that are submitted. In case they spot some defects, they write them down in a list form and submit them to the builder. They do not approve of the construction until all the recommended corrections are done. After the plans are changed, they conduct some more review and ensure everything complies with the rules. In any type of construction, it is important to hire a structural engineering contractor and make sure that the unit is safe and stable. Whether a major commercial construction or a residential building, accurate planning is necessary in order to prevent budging of the structure due to internal and external loads and pressure. The situation can be properly assessed by an experienced contractor, who can create proper construction strategies to ensure that the building is robust enough to last well. Experienced engineers are crucial to thorough analysis of the schematics, and ensuring that a building can safely be occupied. They inspect various aspects of buildings, such as insulation, foundation, curtain wall, building envelope, infrastructure, columns, floors and more. They ensure that the structures satisfy the building codes existent for structural safety. StarOm Millenia is a mammoth project in BT Road, North Kolkata that has been conceptualized to perfection by the ace structural engineers, Adroit Consultant. 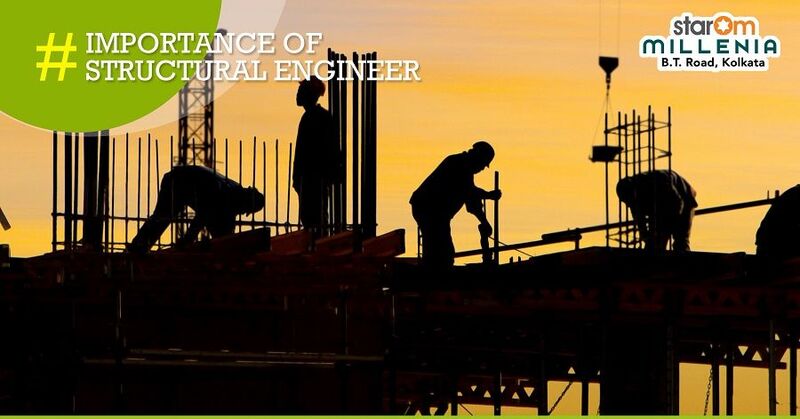 Founded by the accomplished Mr. Manoj Kanti Majumder, they are an engineering consultancy firm based out of Kolkata which specializes in structural design of all civil engineering applications. With the philosophy of paying highly personalized attention to their clients, Adroit has gracefully engineered schools, IT buildings, Malls, Residential complexes and Water reservoirs. 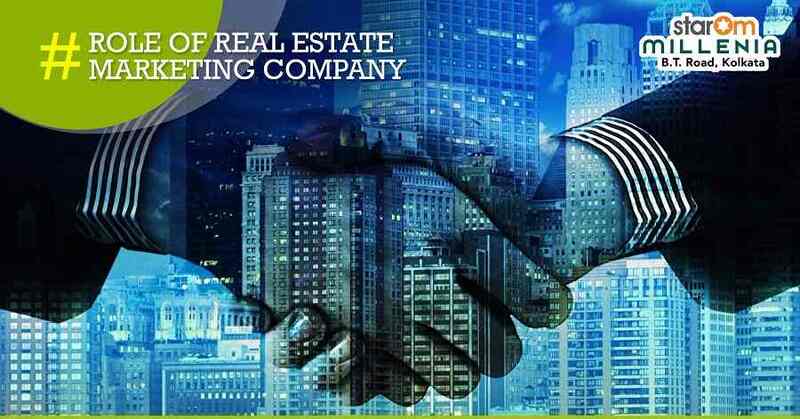 Few of their clients include Merlin Group, Ruchi Group, Avani Group & Riya Group.